What is Sika Rugasol 90? 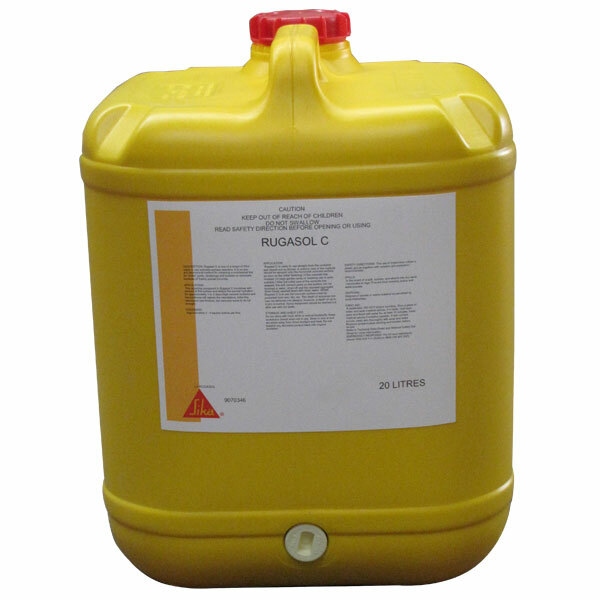 Rugasol 90 is a specially formulated liquid surface retarder for summer conditions. Rugasol 90 will cause retardation to the surface of the freshly laid concrete, and will result in an exposed aggregate type finish. Where to use Rugasol 90? What does Rugasol 90 do? The retarding compound in Rugasol 90 combines with cement at the surface and delays the normal hydration on the surface of the concrete (high cement contents and temperatures reduce the retardation). After retardation has finished, the concrete cures to its full strength. Rugasol 90 can be used undiluted or in diluted version, depending on the degree of the surface penetration required. The depth of penetration is controlled and constant. Surface retardation of up to 24 hours can be achieved.